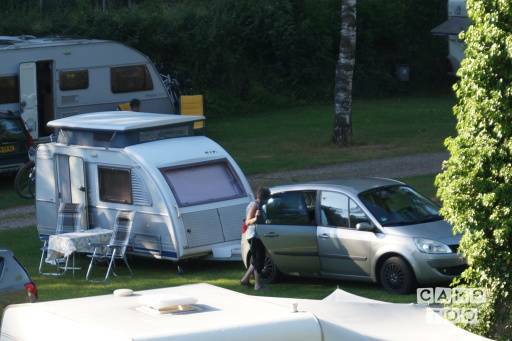 The caravan is suitable for a family with two adults (and two children sleeping in a tent). The caravan is 1.83 meters. wide and max. 950 kg. so can most cars without large capacity and drawn without additional mirrors. excellent travel trailer with lifting roof, width 1.83 m. and toilet. 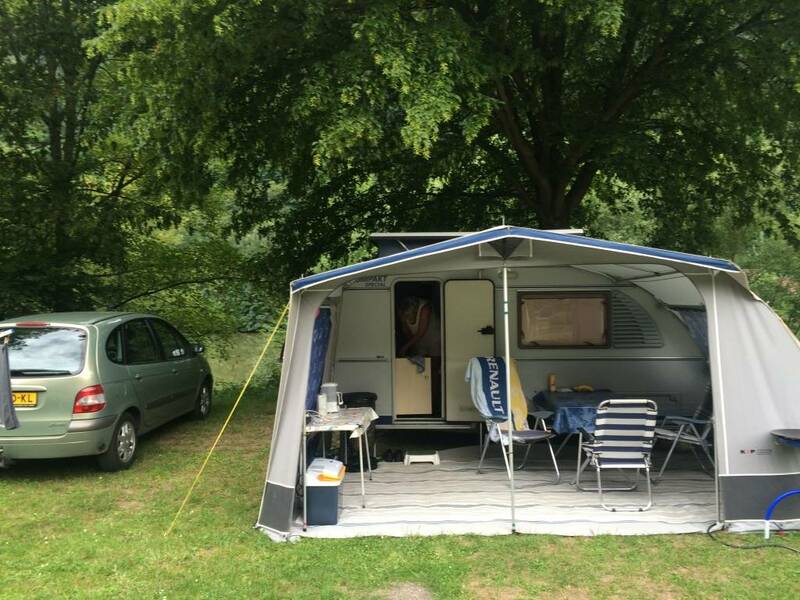 van der horn awning for a longer stay in one place. many camping equipment are standard. bovag 2016 inspection, fire extinguisher and board battery. * Not transport bicycles in the caravan. You can pick up the caravan in Sappemeer at Kees.